Now that I’ve got the kids ready to head back to the classroom, my mind has been turning more towards the teachers. Having several teacher friends myself and having spent my own fair share of time in the classroom as a class mom, I know that teachers give so much more than just their time. They give their love. They give their energy. And often, when needed, they dig into their own pockets to provide the everyday items that children in their class need. That’s why each year I like to find a small way to honor teachers and give back to the classrooms. Often this includes a personalized gift to make them smile. More often it includes me finding a way to make by back-to-school purchases do more and ease some of the burden on them in the classroom. 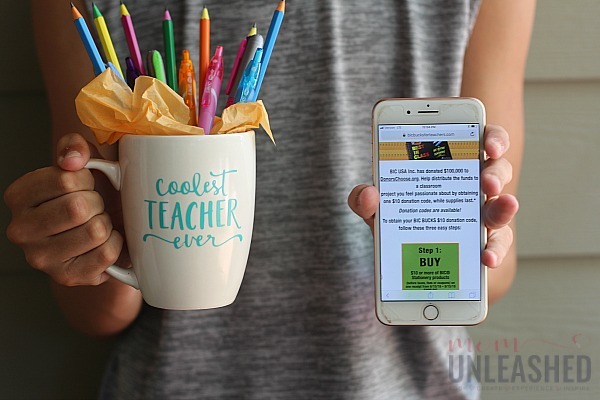 This year, I was able to find a way to simultaneously do both by creating a fun Back-to-School Teacher Mug Tutorial and filling it with BIC Stationary products that are perfect for the classroom and that also help give back to public school teachers through the BIC Bucks for Teachers program! 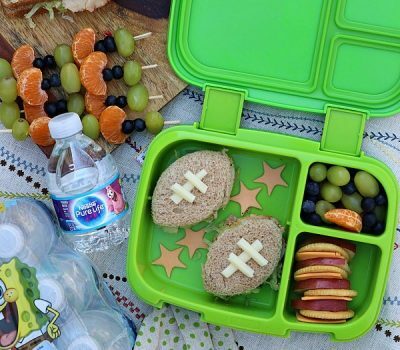 Read on to find out how you can make this adorable back-to-school teacher gift that helps make a difference in public school classrooms as well! Now, before I get to my super cute (and so crazy easy) Back-to-School Teacher Mug Tutorial that’s filled with BIC Stationary products, I want to tell you a little more about the BIC Bucks for Teachers program and how I was able to donate $10 to the classroom project of my choice simply by purchasing these products. As pretty much all you moms know, pencils and pens are ALWAYS on your back to school shopping list so I knew I would be stocking up. When I found out that I could purchase BIC products that were on my list anyway and give back, that made things even better. You see, as part of it’s BIC Bucks for Teachers program, BIC USA Inc. is donating $100,000 to DonorsChoose.org, a crowdfunding site for public school teachers. This cool site (that you seriously need to check out today) makes it easy for anyone to help a classroom in need. Public school teachers simply create classroom project requests and then you can go in and search and give to the projects that inspire you. There is even a list of most urgent needs so that you can see where the needs are currently the greatest. 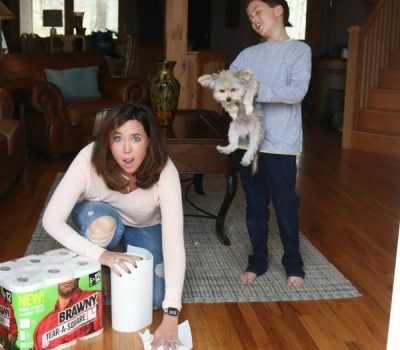 With all these great projects that are in need of funding, BIC decided to give their consumers an easy way to help out. 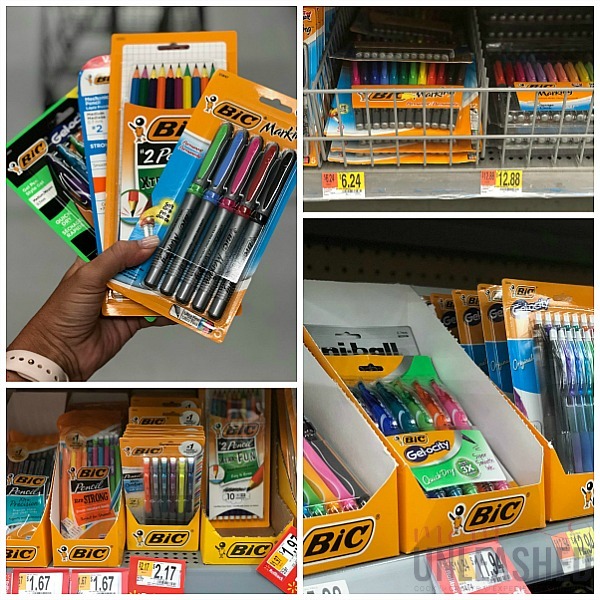 From now through September 15th, all you have to do is purchase $10 or more in BIC stationary products (that’s pretty much all their pens, pencils, highlighters and markers) and you can apply to receive a $10 BIC Bucks donation code to distribute to the DonorsChoose.org classroom project you’re most passionate about. Here’s how easy it is to participate. Step 1: Purchase $10 or more of BIC stationary products (before taxes or coupons) at any major retailer. 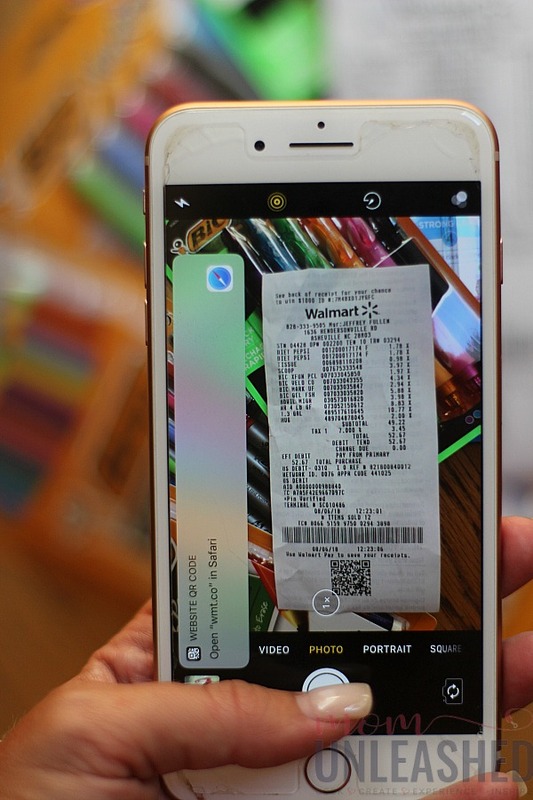 Step 2: Snap a photo of your receipt and submit it at BICBucksforTeachers.com to apply for a $10 BIC Bucks Donation code (while supplies last). It literally takes 2 minutes from start to finish to submit your receipt. Step 3: In approximately 3 days, you’ll receive your BIC Bucks donation code. Go to DonorsChoose.org/bicbucksforteachers and use your donation code to contribute to your classroom project of choice! Easy peasy, right? And the best part is, by simply following those steps you’re able to a make a difference in a public school classroom! Once my receipt was submitted and my BIC Bucks code was applied to the DonorsChoose.org project of my choice, I decided to use the BIC products I had purchased to make a Back-to-School Teacher Mug that’s bright and cheery and filled with BIC products that teachers can use in their classroom. This is such a simple back-to-school project but I can tell you, it will really brighten your teacher’s face! To start, I simply cut out a fun pattern in sticky, colorful vinyl using my vinyl cutter. Then I stuck it directly onto my plain white mug to transform it from boring to perfectly brilliant for the special teacher in my life. 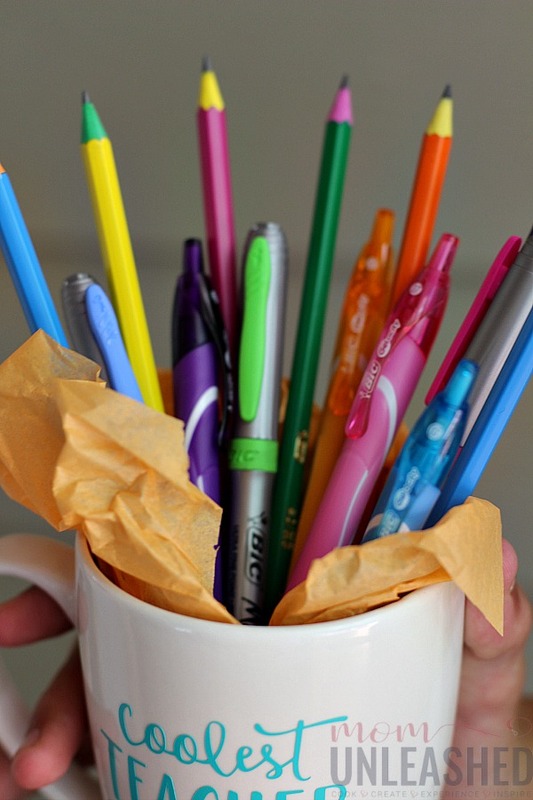 Once I had my mug ready, I stuffed it with bright tissue paper and laid out my array of BIC stationary products. While I had stocked up for both my kids, I was also intentional about getting extras of items that would be helpful for teachers like pencils for students who needed an extra, colored pens for grading papers and permanent markers for any teacher-driven projects that may arise. Once I had opened all my BIC products, I simply arranged them in my mug. With very little time and effort, I had created a gift that’s perfect for taking the first day of school and presenting to my children’s teachers as a small way to say thank you for all they do. But perhaps more importantly, with the BIC Bucks for Teachers program, my gift not only gave back to the teacher in my child’s classroom but also allowed me to make a donation to my project of choice on DonorsChoose.org. Now it’s your turn! 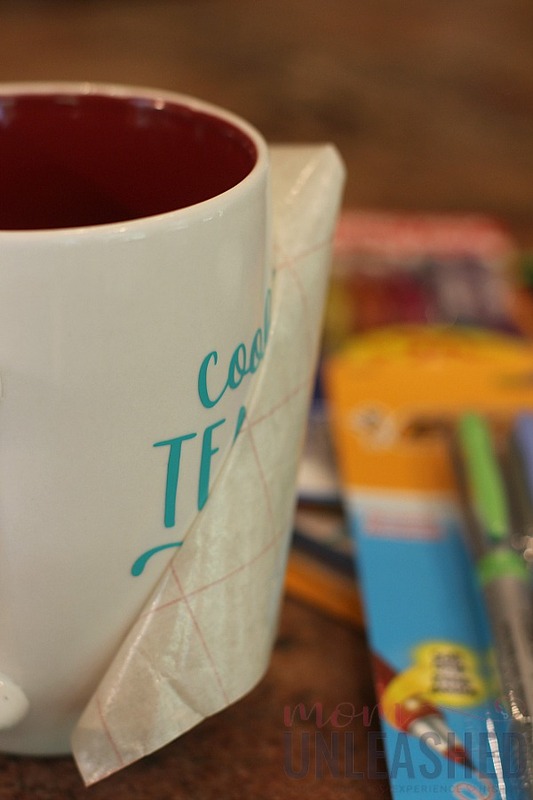 As you complete your back-to-school shopping, use my Back-to-School Teacher Mug tutorial to do a little something extra for your child’s teacher. 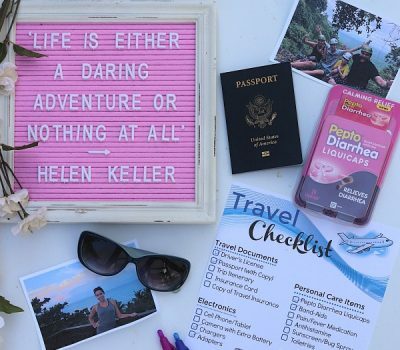 But more importantly, make sure that you’re purchasing BIC products for all your stationary needs and submitting your receipt in order to get your $10 BIC Bucks Donation Code to support the project of your choice at DonorsChoose.org. For more information on how to participate in this awesome promotion, be sure to visit BICBucksforTeachers.com. Now tell me, which BIC stationary products will you be picking up in order to support BICBucksforTeachers.com? I’ve never given my kids teachers a back to school gift before, but this is a nice idea. 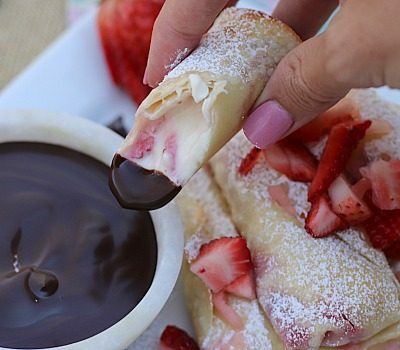 What teacher wouldn’t love this? 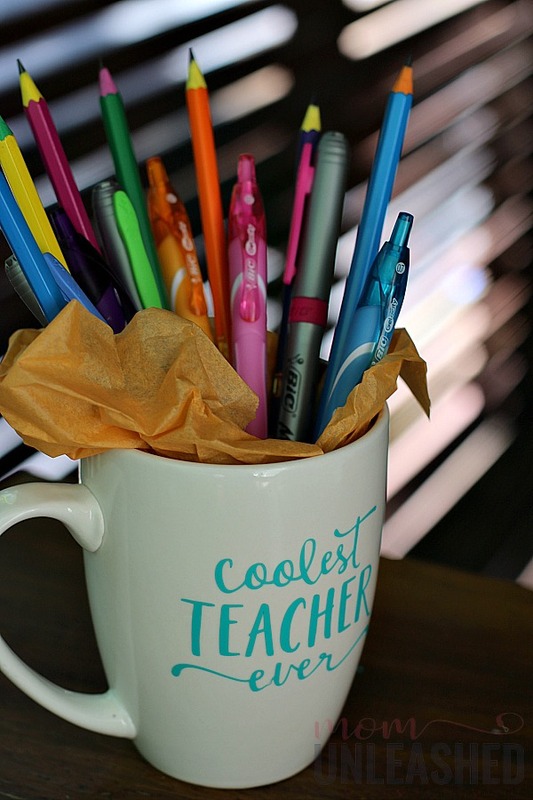 This is such a great way to help teachers out with school supplies and your mug is adorable! Our church has a back-to-school supply drive for several local schools. I need to let them know about the BIC Bucks for Teachers program. I think it’s awesome! This is a very thoughtful idea for the teachers. We get so exhausted preparing for the beginning of the year and spend a lot of our own money on supplies. Any teacher would love this. I can’t wait to share this with my son as I think it would be fun to make this for his teacher for Teacher Appreciation Day. I hadn’t heard of the BIC project so I sent your post to a teacher friend in case she hadn’t either! The mug is adorable. I need to buy myself a cricut. I am so far behind. This is my first time hearing about this program. This really does sound wonderful!! I love your teacher gift as well. Bic has always been a great brand to depend on. It is so nice of you to give the teacher a gift that they can use at the beginning of the year, to start off school right. This is cute personalize gift I am pretty sure anyone who can receive this would be very please. I bought one for Christmas a gift to a friend who loves cat. This is awesome. When I was a teacher, I felt like my writing utensils were always disappearing so this would’ve been a great back to school gift. It’s so important to help teachers out especially with the supplies since they buy it from their own pockets. I love the idea of giving a gift like this when the school year starts. Also, kudos to BIC for heading a program like this and donating! THis is a great gift for teachers any time of the year! Thanks for sharing!! I find this super sweet. It’s always nice when parents try as much as they can to help us teachers out. It’s not easy to restock on supplies because sometimes we don’t have the funds to do so. I think BIC is amazing for doing this as well. We appreciate the donations! You guys are so creative. I am sure the teacher would appreciate this so much! 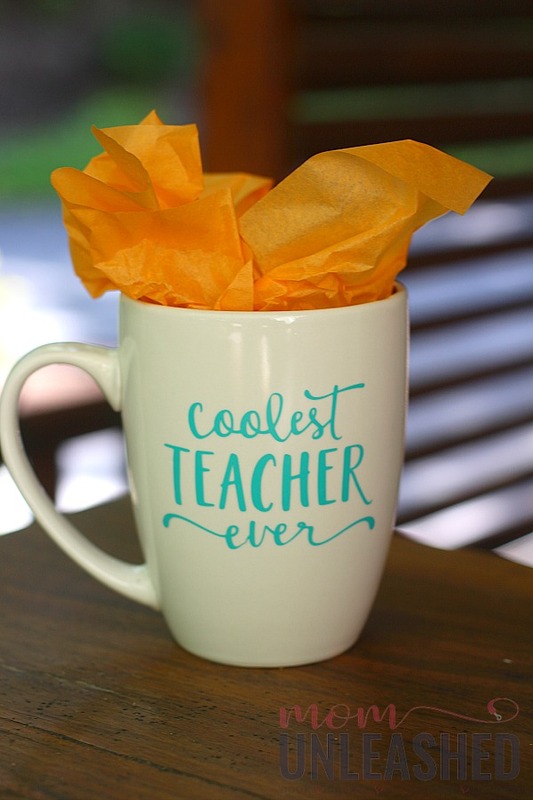 The mug for the coolest teacher looks really cool. I think it is a wonderful gift and any teacher would treasure it. Also very convenient to get ready. 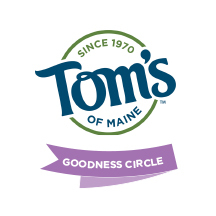 I love it when big brands give back! 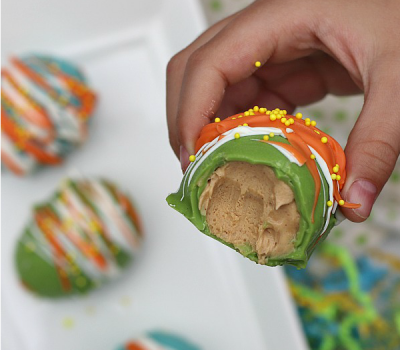 Also, this mug is so easy to make but so cute and presentable – love it! That’s a great idea! Maybe I can give our to my friends or people who I know are teachers. 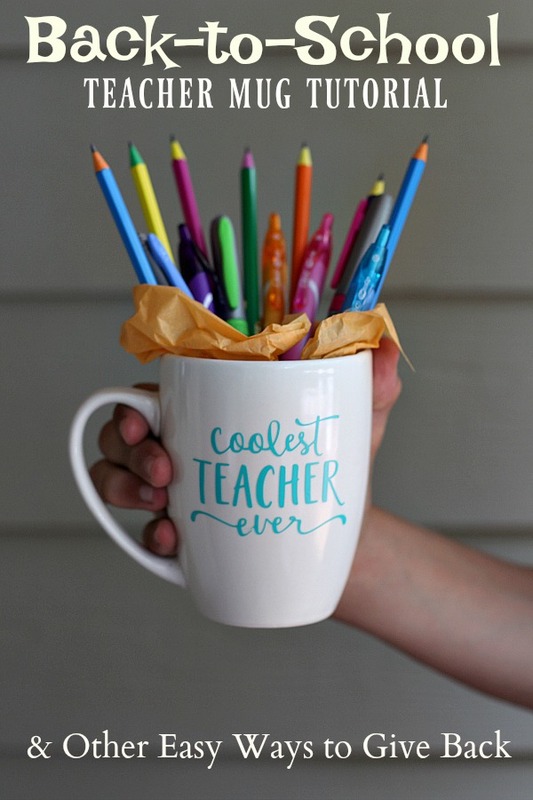 This is such a great idea for a teacher gift! I’m already trying to plan for Christmas! Heather recently posted..I Made Mixed Berry Jam! 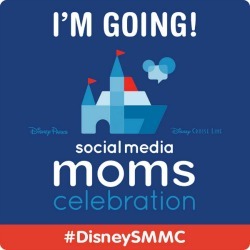 You CAN too! That is such a cute mug. I bet any teacher would love to receive that. Those pens sound fabulous too! What a sweet idea! Totally going to do this a few weeks after school starts, when everyone is feeling in need of a pick me up! 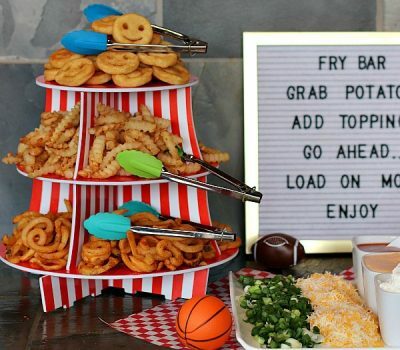 This is so cute and easy to make. I actually have everything I need to make these cups already. BIC is doing such a great thing for teachers and classrooms this year!